On 2CDs is a collection of music that made Britain GREAT! Celebrate Britain’s glorious musical heritage with this offering of festive favourites. From the grandeur of coronations, the simple beauty of the English countryside, to the exuberance and heritage of the Last Night of the Proms, this collection brings together all the iconic anthems reflecting British spirit. 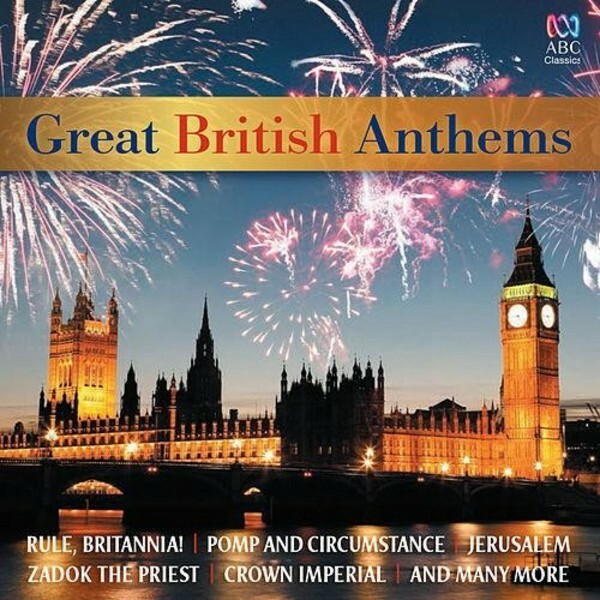 All the great British tracks you would hope for are included on this collection: Elgar’s Land of Hope and Glory, God Save the Queen, Thomas Arne’s Rule Britannia, Handel’s Zadok the Priest, and the Hallelujah chorus from Handel’s Messiah, through to the Lennon & McCartney’s ‘Yesterday’ concerto arranged by John Lanchbery. Quality pervades this recording throughout. This album captures and celebrates the great British spirit, like no other.